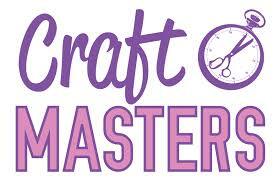 Join us on Monday, March 16th, for a day of crafting. Bring whatever project you’re working on. Card making, scrapbooking, knitting, sewing, we’ve even had a couple of spinning wheels come in before. We start at 9:30am and go until … whenever we’re done! Bring something to share for lunch, we have a simple potluck around noon. Can’t stay the whole day? That’s fine! Join us for whatever time you can.